On August 4, Lee McKillop was born. Never heard of him? That’s because he’s better known as English comedian and actor Lee Mack. 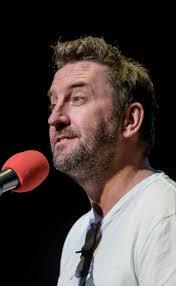 English comedian and actor Lee Mack. In Brooklyn, on August 15, Debra Messing was born. It’s a good month for sitcom stars – Debra is best known for playing Grace in the TV show Will & Grace. 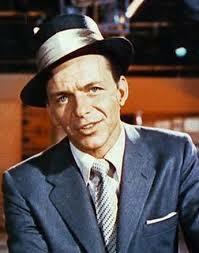 On August 17, Mia Farrow was granted a divorce from Frank Sinatra after just nine months. To obtain it, she flew from New York to El Paso, Texas, then nipped across the Mexican border to the city of Ciudad Juárez in Mexico. After slipping out of the number one position for a week – beaten by The Crazy World of Arthur Brown with “Fire” – Mony Mony, by Tommy James and The Shondells, returned to the top slot in the UK charts on August 18. The decision that a manned landing on the moon was clearly possible was announced by U.S. Air Force Lieutenant General Samuel C. Phillips, Director of NASA’s Apollo lunar landing program, on August 19. In fulfilment of the late President Kennedy’s 1962 goal that they would land a man on the moon and return him to Earth “before the end of the decade”. 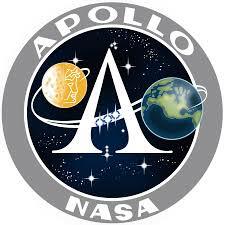 Lt. Gen. Phillips also announced that the first Apollo orbital mission would launch on October 11. Operation Danube – the Warsaw Pact invasion of Czechoslovakia – took place on the night of August 20-21. 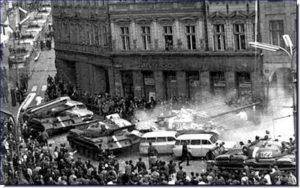 Aiming to crush the “Prague Spring” – a brief period of liberalisation in this previously Communist country – this joint invasion by five Warsaw Pact nations – the Soviet Union, Bulgaria, Hungary, East Germany and Poland – saw around 200,000 troops and 5,000 tanks invade. The Fab Four became the Fab Three very briefly on August 22. 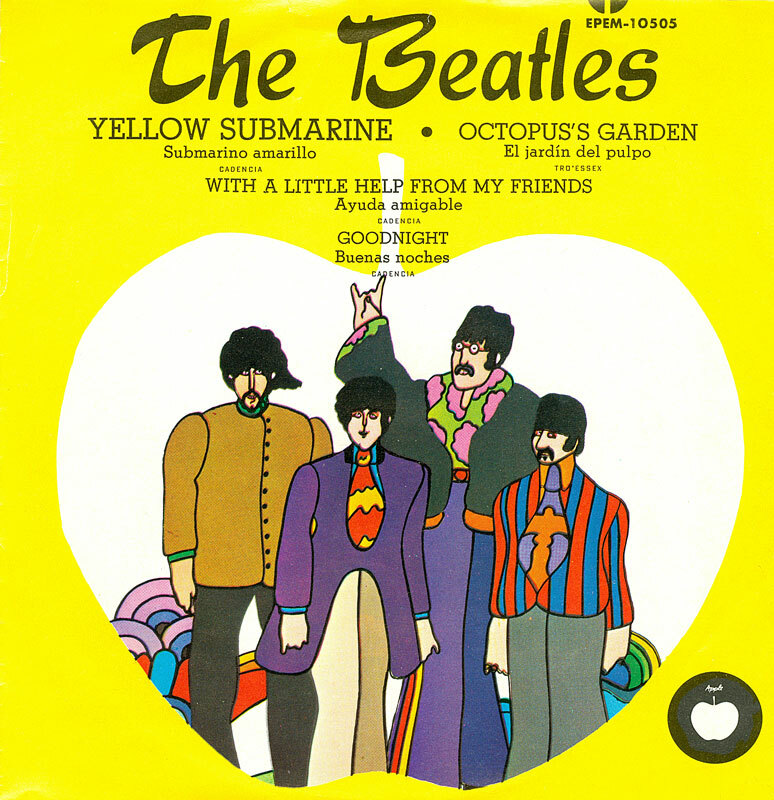 After frustrations with the recording of “Back in the U.S.S.R.” for the White Album, and a row with Paul McCartney, Ringo Starr quit The Beatles temporarily. He returned in early September – having written Octopus’s Garden during his break. Billy Boyd, the Scottish actor perhaps best known for playing Peregrin “Pippin” Took in The Lord of the Rings trilogy was born on August 28. One of cricket’s rarest achievements – the perfect batting over – was achieved by West India legend Gary Sobers on August 31. Playing for Nottingham against Glamorgan, Sobers was facing bowler Roger Davis – and hit all six balls for six runs.